eolp.co.uk/eolp.org.uk cookies aren’t used to identify you personally. 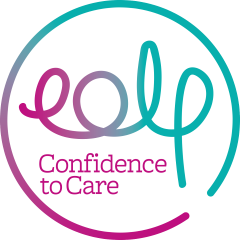 We use Google Analytics software to collect information about how you use eolp.co.uk/eolp.org.uk. We do this to help make sure the site is meeting the needs of its users and to help us make improvements, for example improving site search. You may see a pop-up welcome message when you first visit eolp.co.uk/eolp.org.uk. We’ll store a cookie so that your computer knows you’ve seen it and knows not to show it again.